Whether you dread the holidays or jingle all the way, the last few weeks of the year can be an intense time. There are gifts to buy, parties to attend, and way too much delicious food to eat. 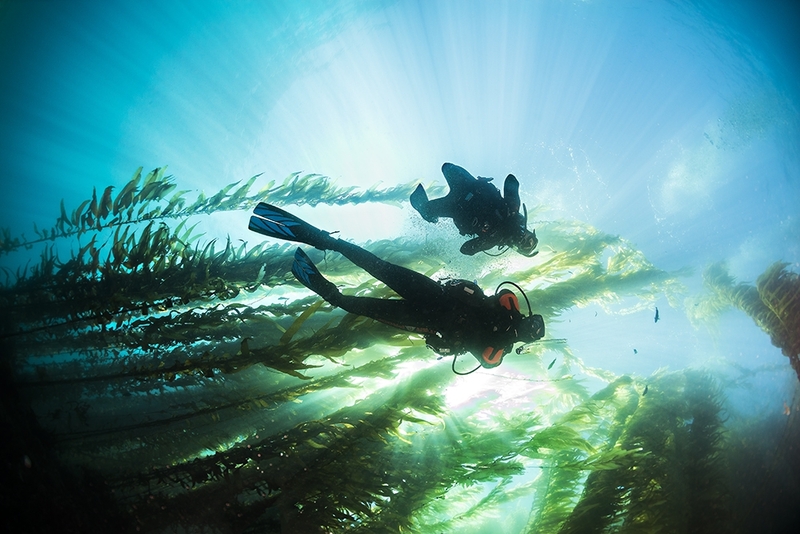 To help you stay healthy and combat holiday stress, here are some (scuba-fied) stress-reduction strategies recommended by Healthmagazine and WebMD. Exercise is proven to reduce stress, improve sleep and help you stay healthy. Scuba diving is great exercise and it can truly allow you to feel weightless during the holidays! 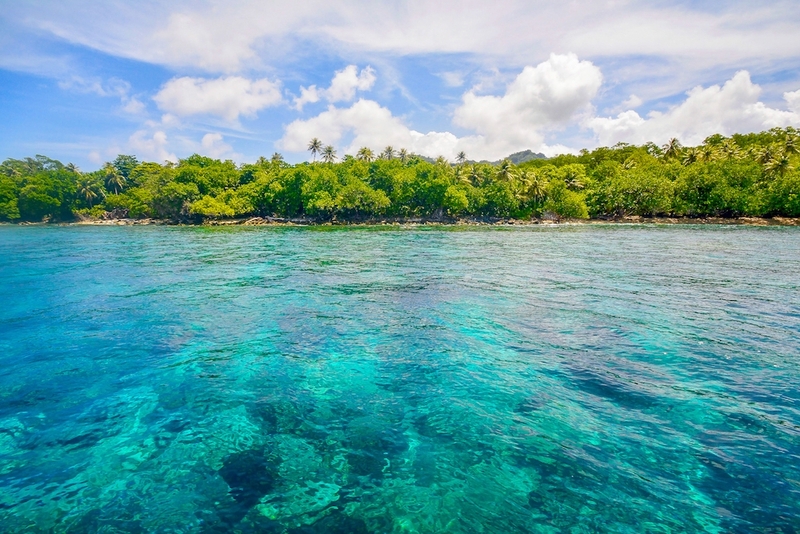 Ask your local PADI Dive Center or Resort about fun dive opportunities. Even if the weather outside is frightful, you can stay active and enjoy what you love by completing pool sessions for popular PADI courses such as Rescue Diver, Dry Suit Diver and Digital Underwater Photography. 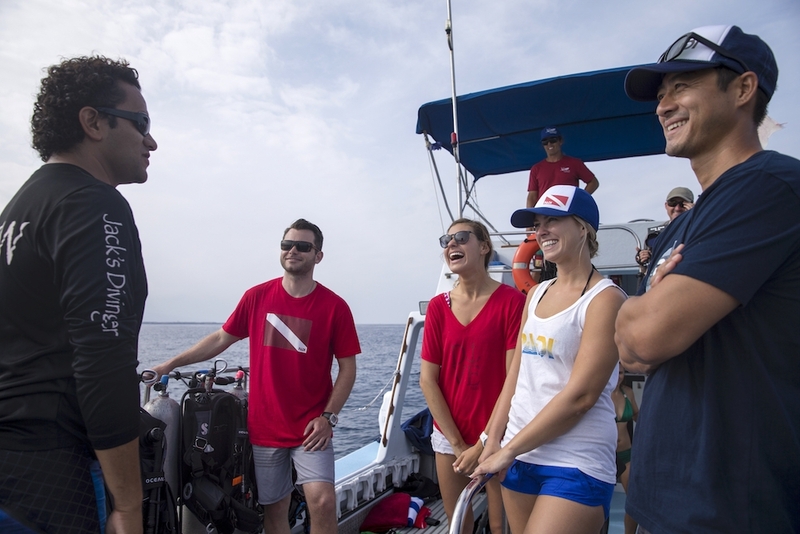 Open Water Divers can enroll in the PADI Rescue course, participate in pool sessions and complete both their Advanced Open Water Diver and Rescue Diver certifications when open water conditions allow. The skills required to complete the dry suit or photography specialty are often easier to perfect in a pool (or pool-like conditions) before progressing to open water. PADI ReActivateTM can also be conducted in an indoor pool and is ideal for divers who want to refresh their skills before taking a dive trip or enrolling in a new scuba course. When was the last time you spent more than two hours detached from your phone (not counting time spent sleeping)? Many people find it hard to find the off switch, which means they never decompress from work commitments, social media pressures and the expectations of others. Studies have shown the human brain needs offline time to relax, recoup and grow. So if you find it hard to resist the sound of a new incoming message, it’s time to go where the phone can’t find you – underwater! Ever find yourself faking your way through holiday festivities? Or maybe you just feel exhausted by the time January comes around. If so, try breaking with tradition. Rather than slogging through yet another holiday potluck, invite friends, family or coworkers to try a Discover Scuba® Diving experience at your local PADI Dive Shop. According to two studies reported by Psychology Today: body movements affect emotions. By smiling, you can actually improve your mood. That doesn’t mean you have to force a phoney smile. You can watch a funny video, hang out with your favorite dive buddy, or Google animated GIFs of baby Dory (you know you want to). Find something on your scuba bucket list and treat yourself. Maybe it’s time to replace a ratty wetsuit, upgrade your BCD or finally try your hand at underwater photography or videography. Don’t feel guilty; you’ve been good this year, right? More than half of holiday shoppers buy something for themselves. If you don’t feel right splurging on just yourself, why not plan a dive trip somewhere and invite your favorite dive buddy? Many adults struggle to make new friends and may feel increasingly isolated if they work from home or if old friends move away. So even if it’s been awhile since you showed up for a fun dive or club meeting, don’t be shy about reconnecting with your local dive community. Scuba divers are some of the friendliest people you’ll ever meet; diving is based on the buddy system after all. If you don’t feel comfortable getting back in the water, sign up for PADI ReActivate™ with your local PADI Dive Center or Resort. ReActivate is the perfect way to quickly refresh your dive skills. Review scuba concepts on your tablet, mobile device or computer, then schedule pool time with a PADI Professional. The study materials price also includes a replacement certification card with your ReActivated date on it. When life gets stressful, the silent world can be a refuge from family obligations, mobile notifications and difficult conversations. Take a break from your holiday traditions and try just one of the ideas on this list, because you can’t say “bah humbug” with a regulator in your mouth.